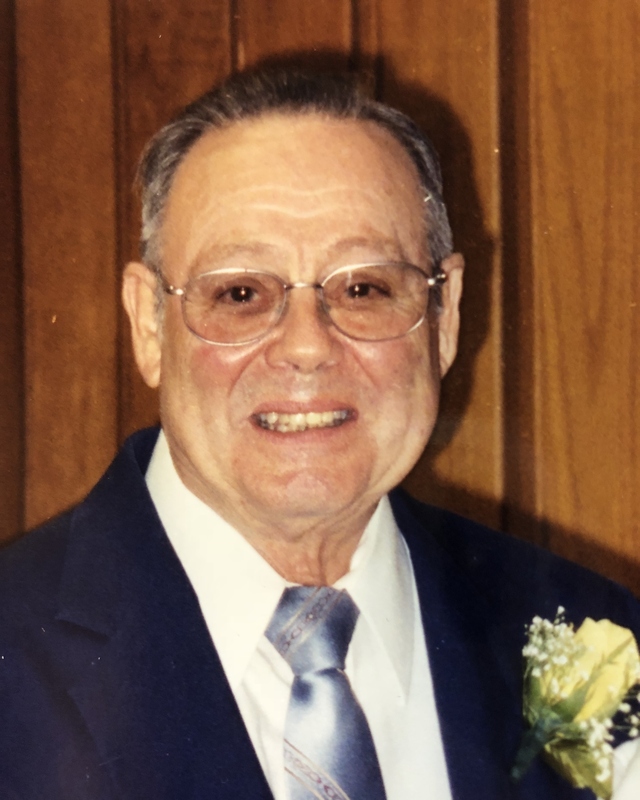 On April 3rd, 2019, Norman Edward Shifflett Sr. (Pep), age 87, passed away. Son of the late John Casty Shifflett and Mola Catherine Alger. He was the beloved husband of the late Rosalie F. Shifflett (Nee Armstrong). Norman was the loving father of Norman E Shifflett Jr. and his wife Debbie A., John W. Shifflett and his wife Lyn R., Rose M. Hunter and her Husband James R. Hunter. Norman was the beloved grandfather to Nicole M. Ball and her husband Frank R. , Norman E Shifflett III and his wife Ashley N., Crystal R. Kleponis and her husband Jason, Melissa R. Safko and her husband Luke, James R. Hunter Jr., and Benjamin P. Hunter. Norman leaves behind great grandchildren, Justin D. McBride, Emily N. Ball, Tristan M. Shifflett, Matthew E. Safko, Aubrey S. Kleponis, and a new baby boy that is on the way. He is also survived by his brother Lawrence and his sister Catherine. He attended Southern high school before entering the army as part of K Company, with the 351st infantry. He worked and the Maryland Glass company until their closure in 1980. He also worked for Goulds Inc and Carr-Lowery Glass until his retirement. Additionally he was a long standing member of the Baltimore Colts Corral #21, the Moose and American Legion post 195. The family will receive friends on Friday April, 12th from 3pm to 5pm and 7pm to 9pm at HUBBARD FUNERAL HOME, INC. 4107 Wilkens Ave. Baltimore, MD 21229, with a funeral service on Saturday, April 13th, at 10am. Interment to immediately follow the service at Cedar Hill Cemetery.